There is no charge to attend but please R.S.V.P. so that we know how many people will attend. 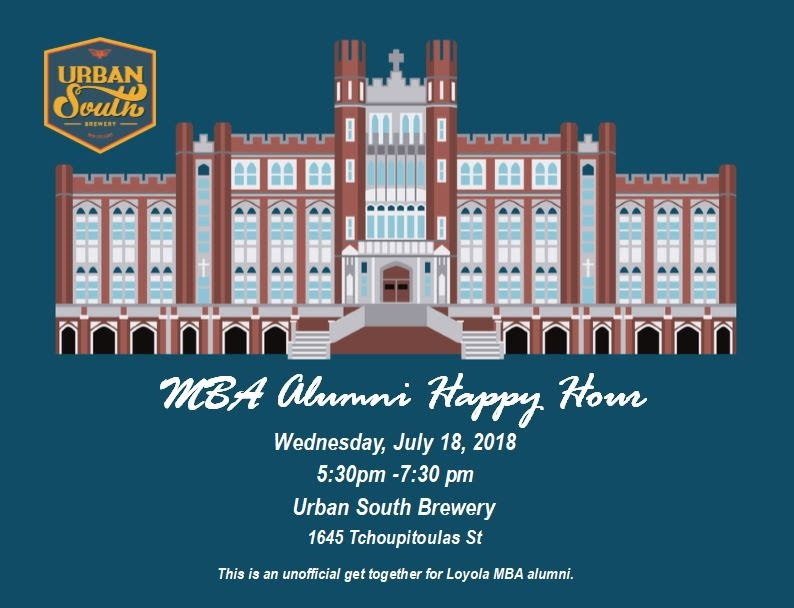 Learn more about the MBA Alumni Group on the facebook page here.